Revo Stage 1 & 2 Performance software now available for the VW GTI Clubsport 40 2.0TSI 265PS. 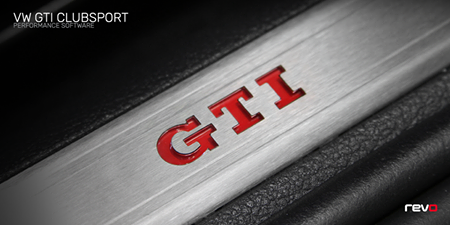 How does an extra 100BHP sound for your GTI Clubsport? Revo Stage 1 & 2 Performance software is now available for the VW GTI Clubsport 40 2.0TSI 265PS. Contact us on 01482 353369 for more information or to book in!